As another year passes, we still are following the complicated revisions and repeals of the 1099 rules and the recent introduction to the IRS "amnesty" program for misclassified workers. 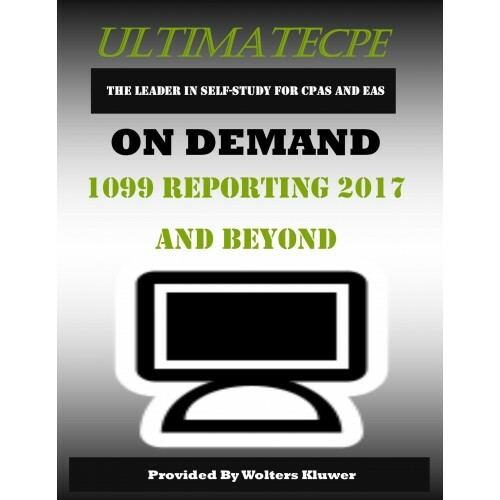 It is imperative that we look back to the history of information reporting and be familiar with the rules that still remain or have been added to keep us compliant in the future. Attorneys, CFOs, CPAs, Enrolled Agents, Accounts Payable and Human Resources Department Heads. 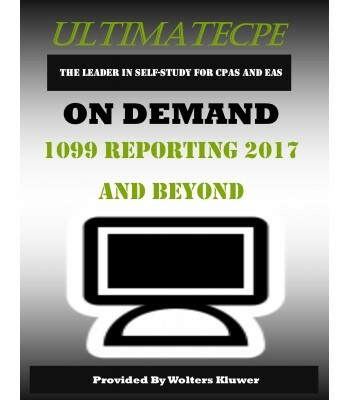 Identify Internal Revenue Service's plan to minimize the "tax gap"
Differentiate the current revised forms & regulations & anticipate what's next in the "World of 1099 Reporting"